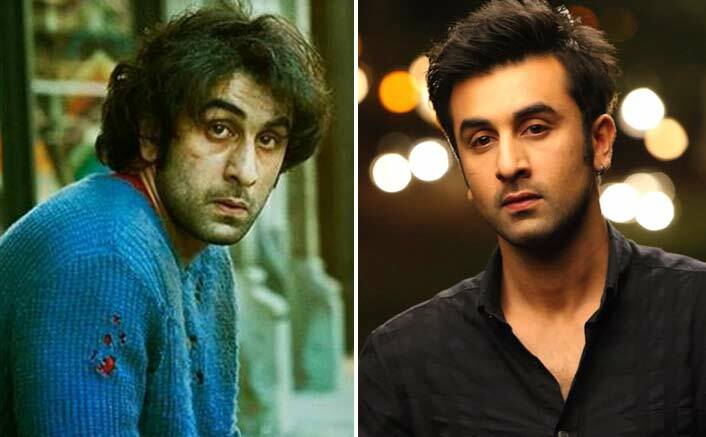 Sanju Box Office: After facing a bad phase in terms of box office numbers, actor Ranbir Kapoor has finally got his due with the Sanjay Dutt biopic titled Sanju. Be it fans, critics or audiences; everyone has loved the film and how! On the opening day itself, this Rajkumar Hirani film has started breaking records. It has went on to become the highest opener of 2018 beating Salman Khan’s Race 3. It has also surpassed other bigges like Padmaavat and Baaghi 2 in the list. In 2 days, Sanju has collected a humongous amount of 73.35 crores at the box office, breaking some more records. Sanju has become Ranbir Kapoor’s highest opener beating his 2013 release Yeh Jawaani Hai Deewani’s record. Sanju has surpassed the weekend collections of YJHD (62.11 crores)on its second day itself by raking in 38.60 crores. Sanju is surely going to be a winner at the box office since the advance booking is unimaginable. It will also break YJHD’s 1st week collections (107.61 crores) on its 3rd day. Well, that’s quite an achievement! With one of the most anticipated films of all time, audiences are pouring in large numbers for Sanju across all quarters. Sanjay Dutt Reviews Sanju; Here’s What He Thinks About Ranbir Kapoor & The Film! Rajkumar Hirani’s cinematic excellence to make a film on Sanjay Dutt’s colourful life journey has got the film overwhelming response also marking to be Rajkumar Hirani’s highest opener too. The post Sanju Box Office: Beats Yeh Jawaani Hai Deewani’s 1st Weekend Collections In Just 2 Days! appeared first on Koimoi.